GLAMULET is a Canadian brand which offers high quality GLAMULET jewellery. They are a top online jewelry retailer across the world and carry various kinds of jewelry including, necklaces, beads, bracelets, rings, chains and more. They produce jewelry in Sterling Silver, 14k to 18k gold, and also carry Murano glass, cubic zirconia, mother of pearl, gemstones, charms and more. 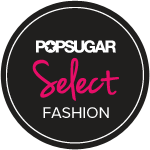 The prices are so affordable that you will feel completely glamorous and like you are walking a red carpet all day long! 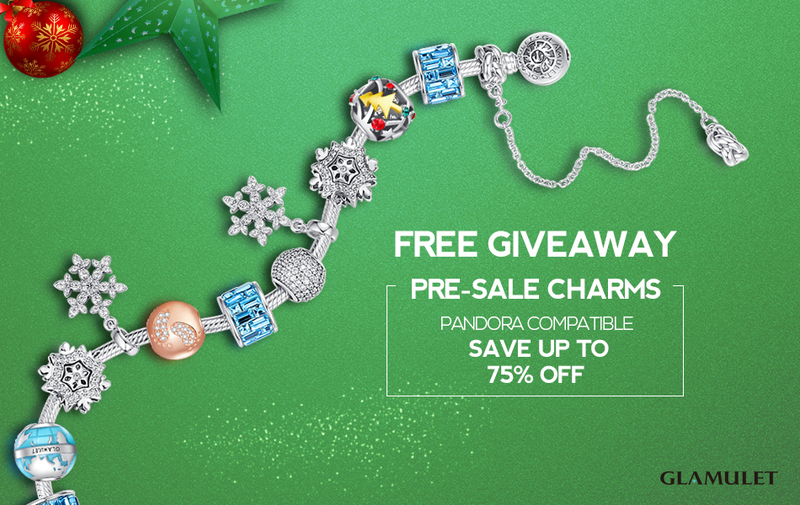 This year, they are offering an early access to New Styles of Charms at Great Prices! Pre-sale charms that will be available on the market on November 20, 2015. Check out this page : http://www.glamulet.com/pre-sale. 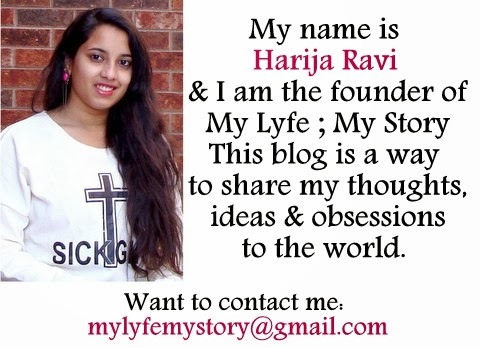 Plus if you use my discount code "mylyfe15" you will get 15% off. You could easily buy more from what you could save! All pre-ordered products in this campaign will be sent out on November 20, 2015. Don't forget to tag #GlamuletPresale Charms and drive traffic to my blog post here and the Glamulet Pre-Sale Page. There will be 100 lucky winners that will be drawn at the end of the campaign. 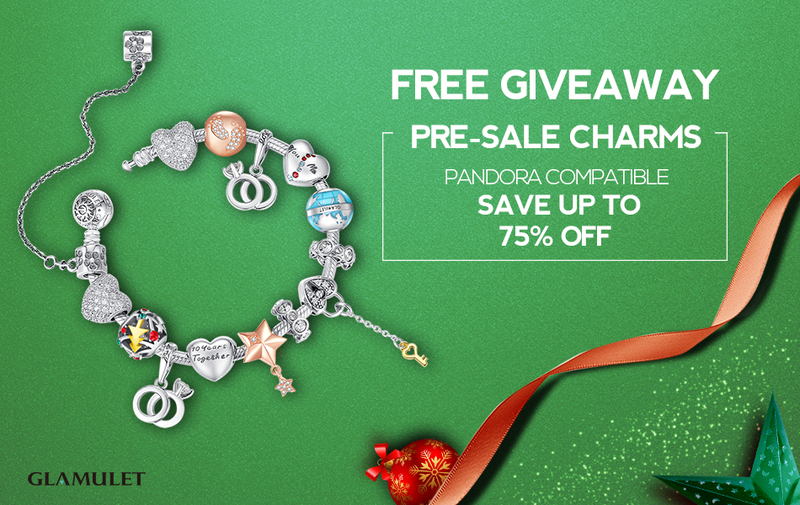 A set of Pre-sale charms worth $75 will be given away to each lucky winner.